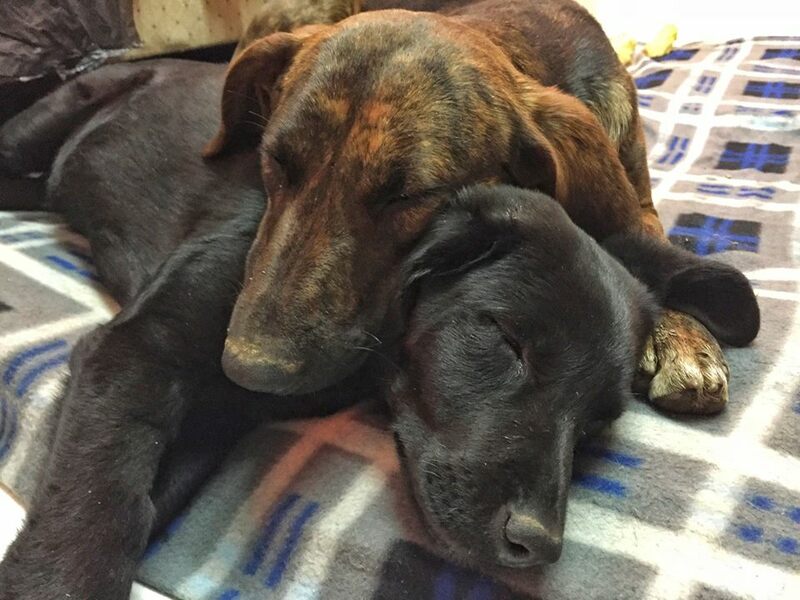 Serbia: Pippa Needs A Forver Home Urgently – URGENT – We can only keep her until 26.03.18. 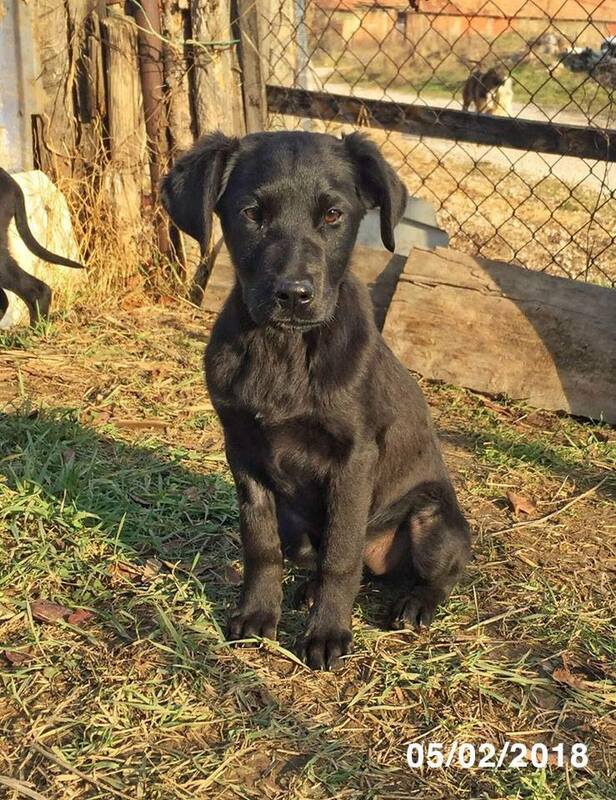 PIROT, SERBIA – Pippa is looking for a home. 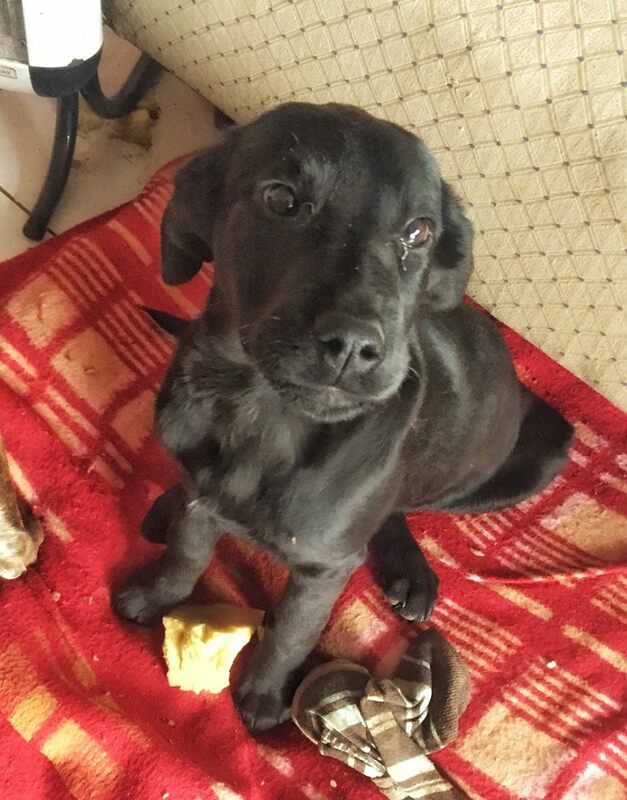 Female puppy medium sized dog, 5/6 months old, cleaned from parasites, we think she is a Pointer & black Labrador cross. 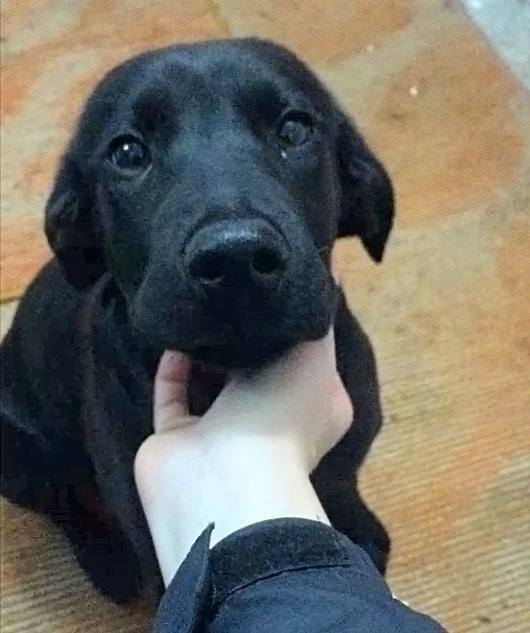 Friendly, playful & cuddly girl is looking for a family, her brothers & sisters found homes, she is the last one left. Can you help her? 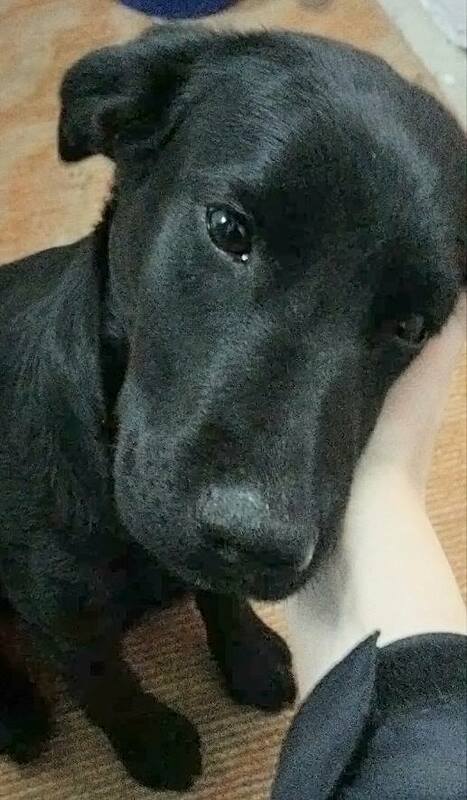 We can’t keep her for much longer.